Vesoto artisan wine racks: contemporary, elegant, trendy and unique. Hand-crafted in Amarone region. 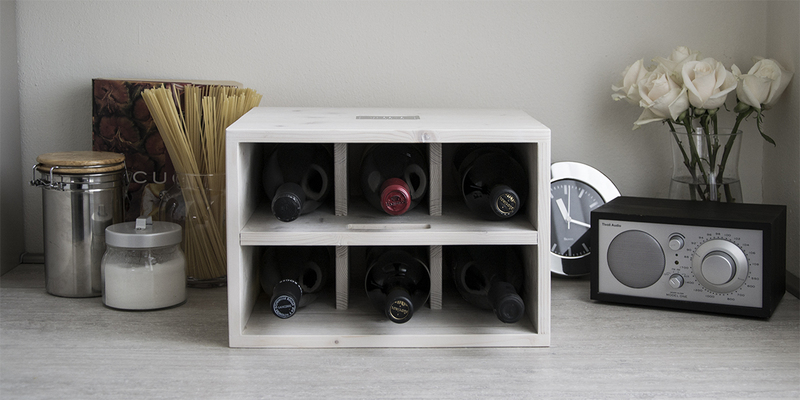 The perfect gift for wine connoisseurs. Artisan craft meets contemporary style. Elegant, unique and versatile, the perfect gift for wine connoisseurs. Solid fir wood, beautifully handcrafted in Italy. 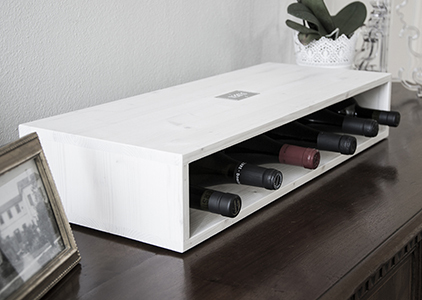 Vesoto artisan wine racks celebrate the craft of winemaking and are designed to enable you to store and transport your bottles stylishly and effortlessly. 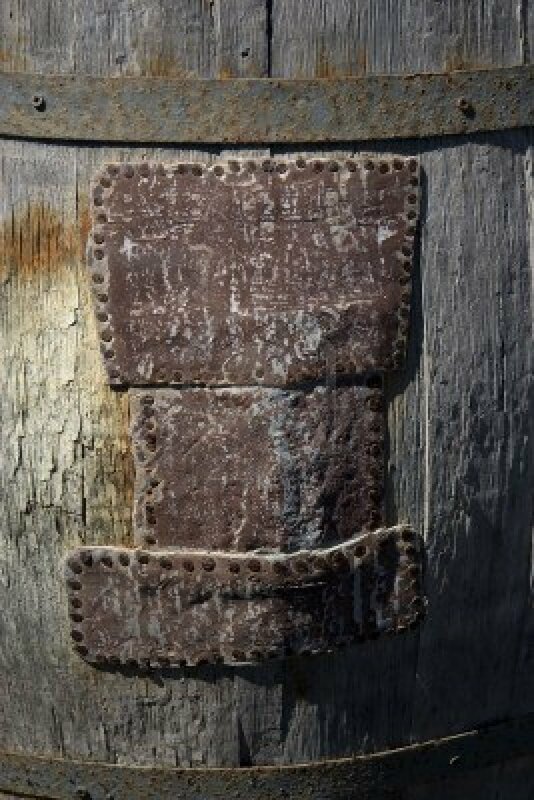 Distinctive knots and grain variations add to the beauty of this natural product, ensuring every piece is unique. 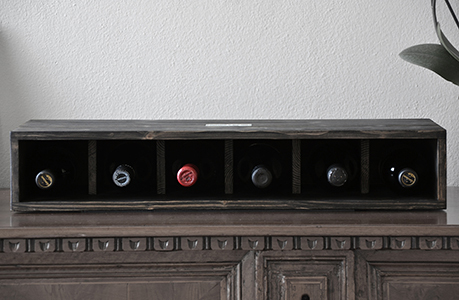 Vesoto artisan wine racks bring the beauty and skill of wine craftsmanship into your home.